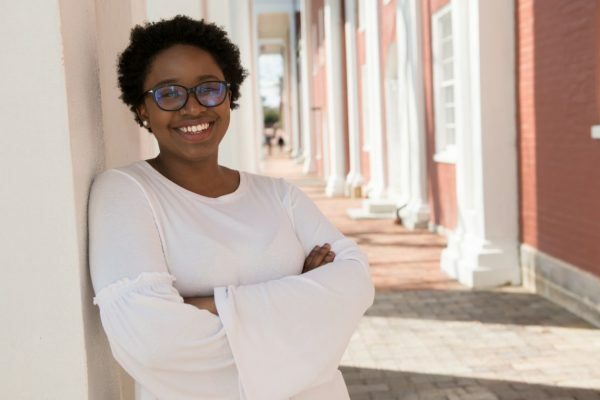 Elizabeth Mugo ’19 will attend the Public Policy and International Affairs (PPIA) Junior Summer Institute at the Heinz College at Carnegie Mellon. Mugo is a sociology and anthropology double major, with a minor in Africana studies and poverty and human capability studies. Mugo’s PPIA Fellowship will include full tuition to Carnegie Mellon, as well as a stipend and eligibility to receive assistance with travel expenses. 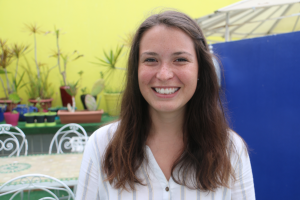 In addition to her studies, Mugo is also vice president of the Executive Committee and newly elected president for the 2018-19 academic year, a Bonner Program senior intern, an Owings Fellow and a student representative on the Commission on Institutional History and Community Committee. 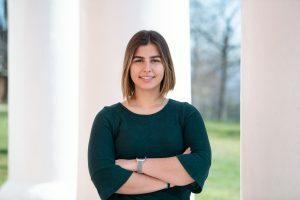 After graduation, Mugo hopes to work on human rights issues, from refugee resettlement to the criminal justice system to Native American people.